Dan's Milonga in a Comoy sandblast straight grain billiard with pencil shank. Samuel Gawith Best Brown Flake in a Peterson Meerschaum pot this morning, with coffee. Waiting on 5 o'clock so I can head home and enjoy some 1q in a Viking Bent Billiard and then some Sutliff no 5 in my 4 panel meer lined pipe after supper. Russ O's Blend of the Month Snow Drift in a Wessex rusticated straight Dublin with a cumberland stem.....a nice chocolate aero on a spring-like afternoon! 4noggins Essence of Vermont in a Peterson Dracula 999. 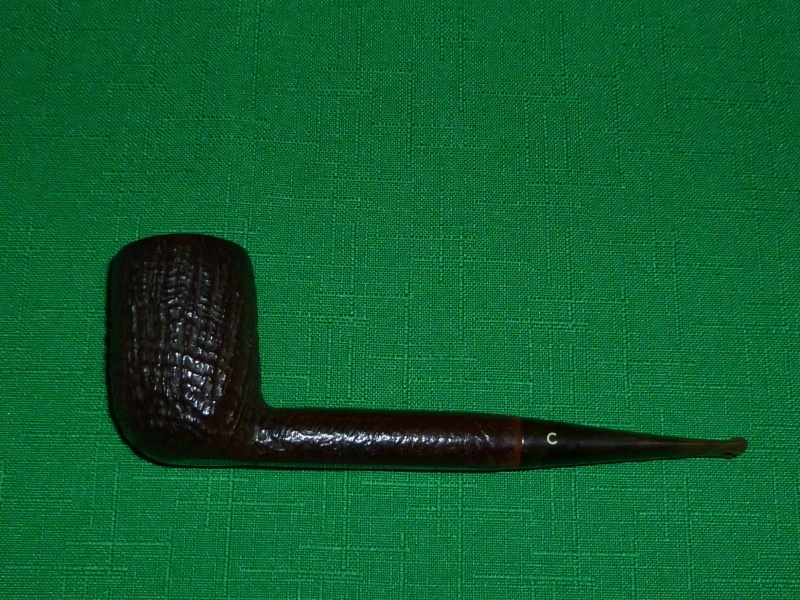 McClelland PCCA Tudor Castle, in a Bruce Weaver sandblasted cumberland billiard. Just finished smoking Jim's Half&Half/Per in a mid-late 1930s straight black grain relief Dunhill OX Shell bulldog with a silver band repair. St. James Flake in a 1984 black sandblasted straight Dunhill Shell 4103 Billiard. P&W 10 in a Becker & Musico bent bulldog. G&H Broken Flake no. 7 in a MM Country Gentleman. 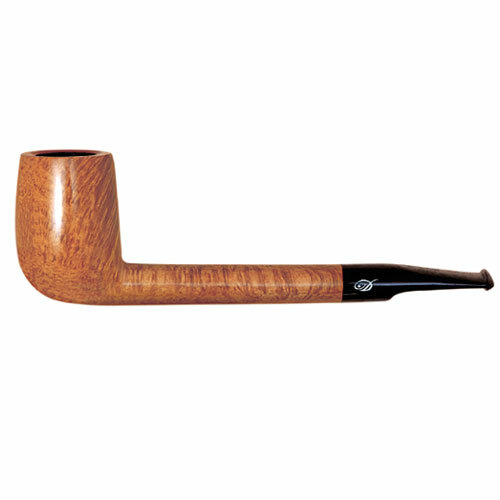 Pepe's Favorite Dark in a Cloister straight grain bent prince. Now up: Cornell & Diehl Workingman Series: 5 O'Clock Shadow, in a 1957 Dunhill Root Briar EK panel billiard. While waiting for dinner, I'm starting on this bowl of FVF in a small 1982 three quarter bend meer with a smiling turbaned Turk's head. May not finish it in time, but there's no hurry with great tobacco! 3 P's in a Dunhill Root bulldog.